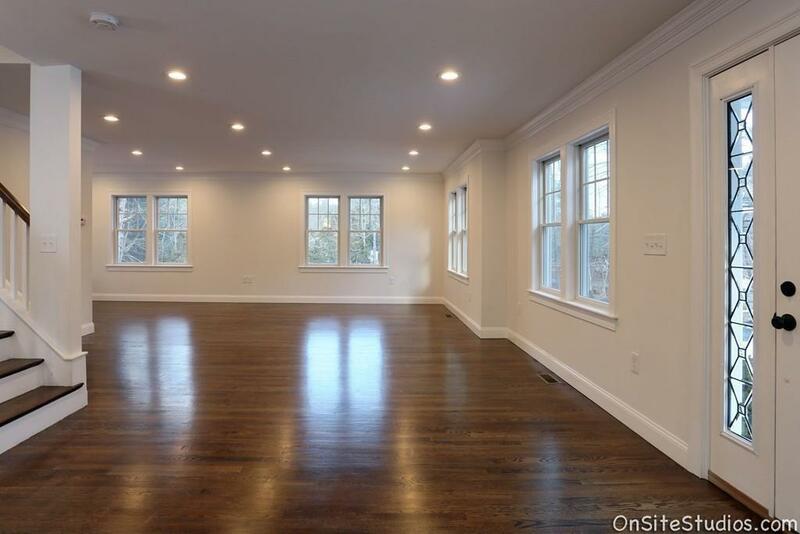 The complete remodel of this 4 bedroom, 2 1/2 bathroom Colonial at 298 Main Street in Norfolk MA gives you a brand new home without the new construction price! Stop by the Open House this Sunday, Oct 21 from 11:00 a.m. to 12:30 p.m. to see your dream home. 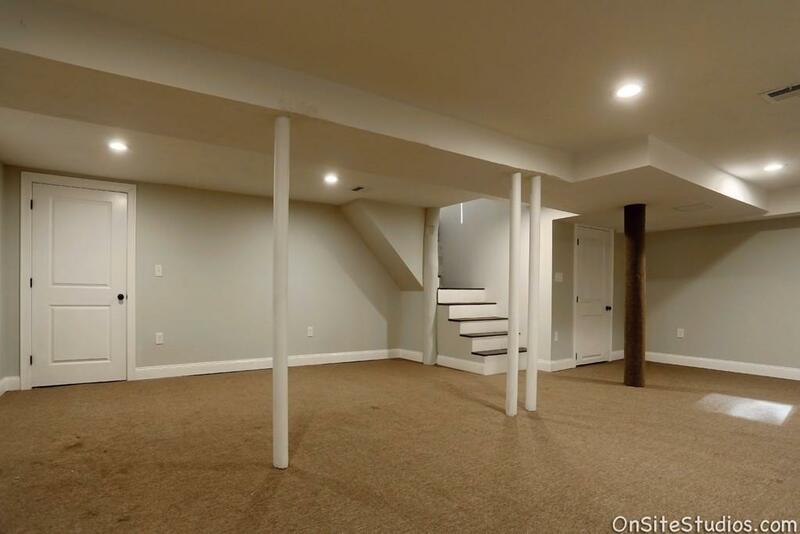 The foundation is original but everything else has been replaced down to the studs from new plumbing, new electrical, new Energy Star rated gas furnace and central air, plus blown in insulation, new siding, a basement addition and much more! The builder created an Open Floor plan with the kitchen, dining area and living room which is perfect when you’re with your family or for entertaining! Imagine hosting Thanksgiving here! Beautiful crown molding frames the entire area. 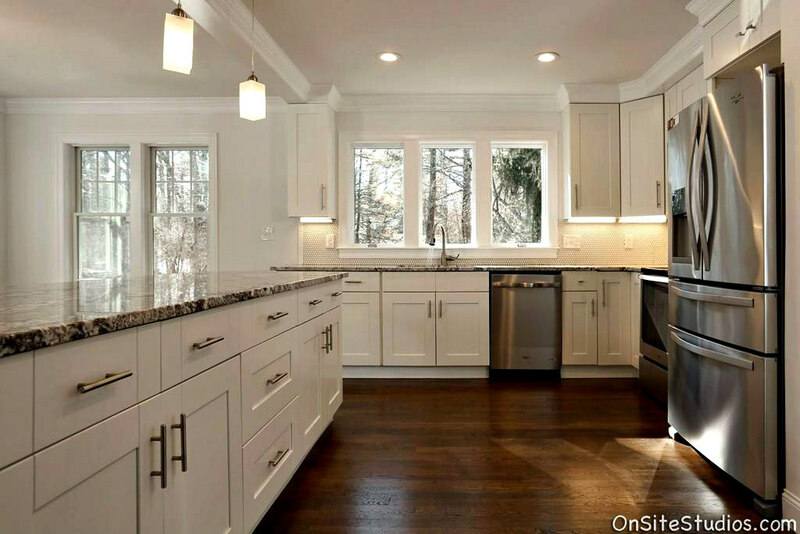 In the kitchen, the clean lines of the white, Shaker-style cabinets are set off by the gorgeous, granite counters and dark, hardwood floors. 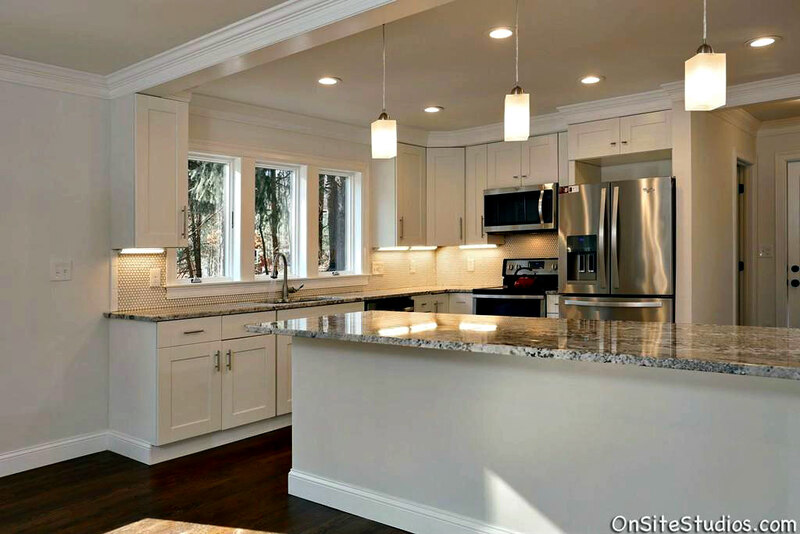 This Colonial-style home has a clean, fresh look with light streaming in through all the windows, lots of recessed lighting and stainless steel appliances. When you’re at the Open House this Sunday at 298 Main Street you’ll notice that there are granite counters in all the bathrooms. 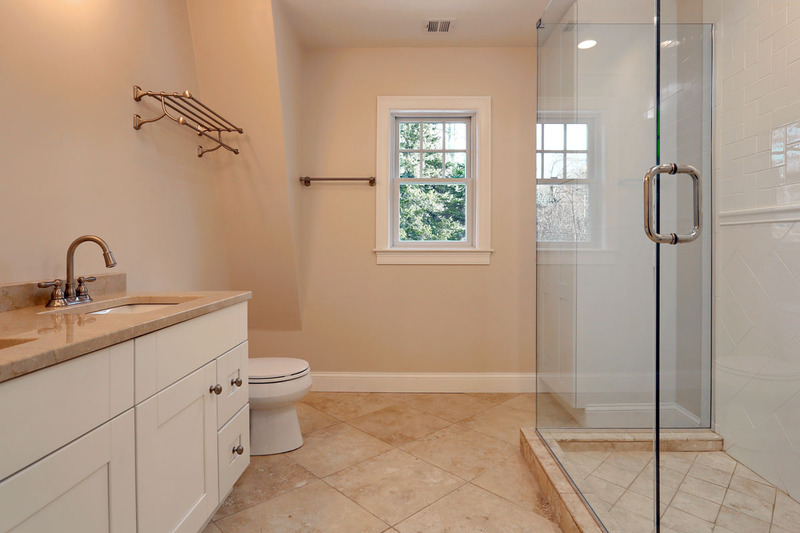 In the Master Bathroom there is a Double-Sink Vanity and an oversized, fully glassed-in shower with a ceramic tile floor and white subway tile surround. The house has a finished Lower Level which gives you additional flexibility for another “get away” space. All this plus approximately 2,900 square feet, a 4-car garage and 1.58 acres offered for the improved price of $539,900. The Town Center location means you are just 1 mile from the Norfolk MBTA Commuter Rail plus shops, coffee shop, library, banks, the Town Hall and the Town Hill “green” offering a park setting and a beautiful gazebo. Stop by the Open House this Sunday, Oct 21 from 11:00 a.m. to 12:30 p.m. to see 298 Main Street in Norfolk MA. 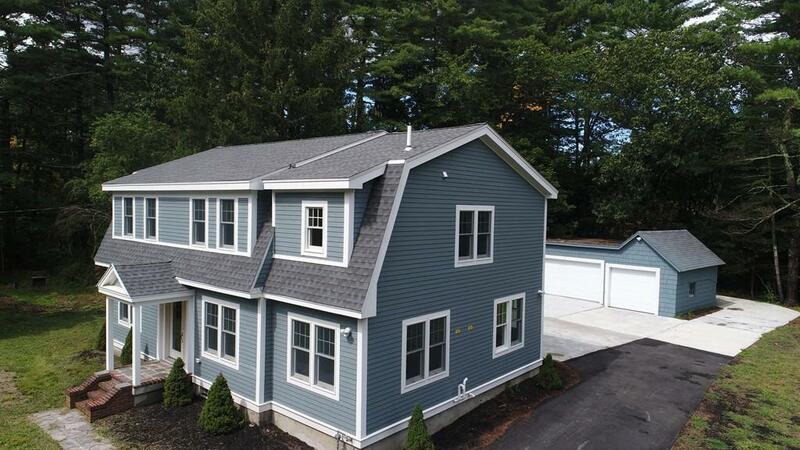 For more information about this property and to get your house sold, call Nina Rogoff at 781-883-3764.